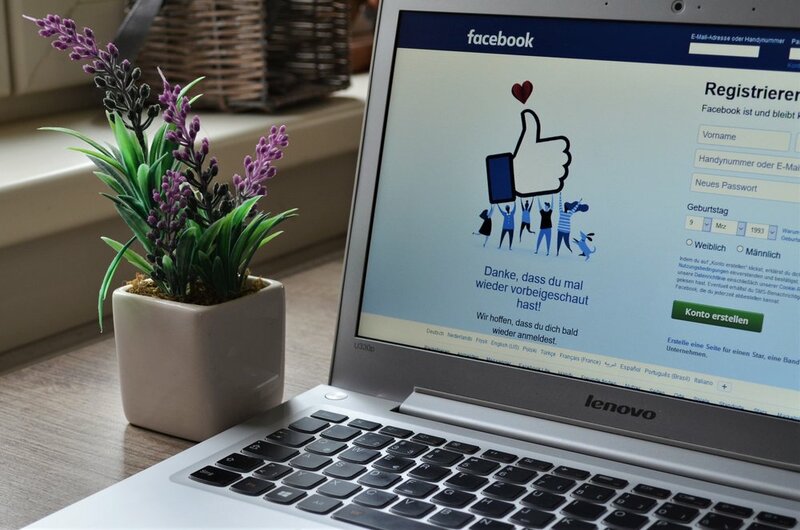 The grand ambition to connect the world, otherwise known as social media has failed. It’s made us more politically polarized, increased our anxiety and made us more addicted to our digital devices. The hypothesis around social media made sense. Posted in Trends and tagged with Social Media, Facebook, Stanford. March 5, 2019 by Taylor Wiegert. 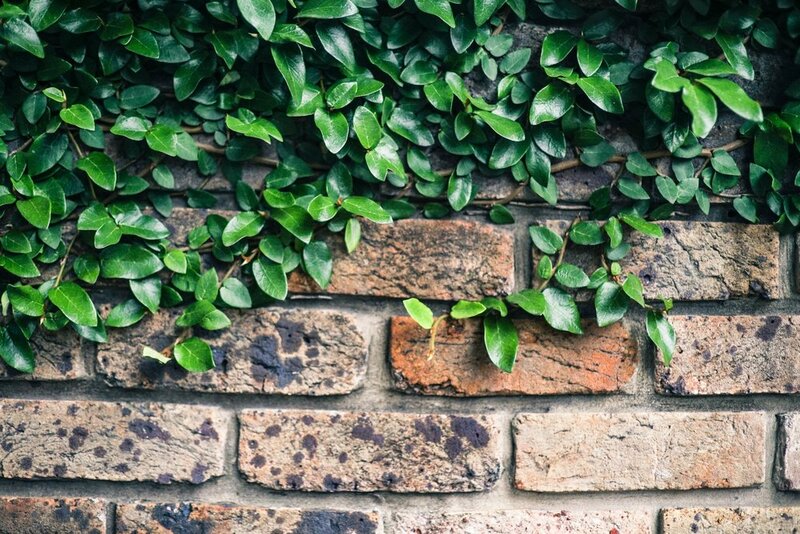 Experiencing the modern Internet means moving from one walled garden to the next. We drop into apps that isolate us from the web. We subscribe to multiple streaming services to watch exclusive content on one and move to watch something exclusively on another. Social networks encourage us to build our networks within their URLs and keep our interactions there. The Internet is a series of fiefdoms, and they do what they can keep it that way. Facebook interacting with Twitter? No. Spotify working with iTunes? Definitely not. Disney+ sharing exclusive shows with Netflix? LOL. It makes sense. It’s in their business interest to put up walls and keep users within them. Then this week we saw a crack in the metaphorical wall. It wasn’t a break. It was a crack, and it was in one of the places you might least expect it. Posted in Trends and tagged with Microsoft, Xbox, Switch, Gardens, Facebook, Twitter, Instagram, Google, Netflix, Disney+. February 7, 2019 by Taylor Wiegert. Is 2019 the Year Everyone Comes Clean? 2018 was a deluge of revelations regarding data, privacy and security. 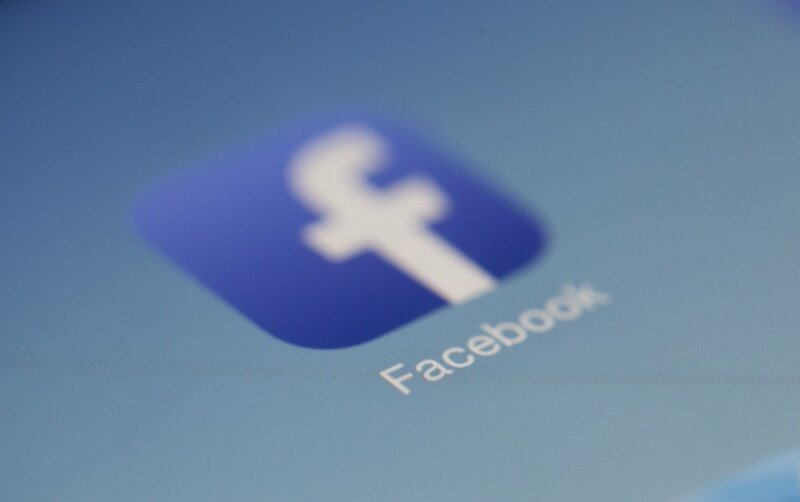 It was revealed Facebook leveraged user data as both a carrot and a stick with partners. We found out our phones are tracking even more about us than we originally thought. Advertisers realized the metrics they were getting weren’t only misrepresented; they were blatantly false. That barely scratches the surface of all that was revealed last year. Maybe 2019 will be different. Posted in Trends, Privacy, Transparency and tagged with Privacy, Transparency, Facebook, MRC, Viewability, Brand Safety. January 3, 2019 by Taylor Wiegert. 2018’s put one big spotlight on the power of social channels to influence us. Abuses of personal data like Cambridge Analytica aside, we’ve woken up to the fact that using platforms like Facebook and Twitter as intended affect us negatively, both psychologically as it decreases our self-esteem and culturally as it emphasizes filter bubbles and drives us deeper into our tribes. That’s a big reason why social platforms have put a major emphasis on platform health. In other words, they want their offerings to enrich people’s lives, not make them worse. That, of course, is being heavily balanced with the fact that these companies want to, in no way, hurt their financial performance. Posted in Trends and tagged with Data, Cambridge Analytica, Twitter, Facebook, Stories, Watch. November 1, 2018 by Taylor Wiegert. 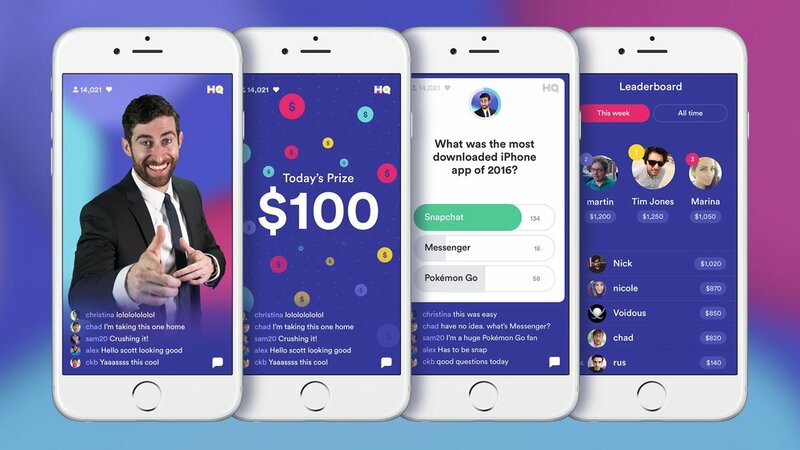 I was asked recently if HQ, the mobile-exclusive quiz show where viewers answer questions for the chance to win real money, is a fad. After all, it has all the trappings of a fad. What started out as a white hot obsession has led to HQ getting lucrative sponsorships from major studios and cultural references galore, but it could be seen as repetitive. Users may get bored, leave the app and move onto something else. HQ’s doing what it can to evolve by introducing social features and even bringing celebrities like Dwayne Johnson into the live stream to promote his latest movie, but the app itself may very well be a fad. The one thing that won’t be a fad is shared entertainment. Shared entertainment is as old as broadcast itself. It goes back to the days of broadcast radio, but this evolution of shared entertainment is different. Live entertainment is no longer a lean back, take it in experience. Viewers expect to participate as much as spectate, and whether the experiences are mobile-first like HQ or mobile second such as The Oscars, people want to take part. Obviously, HQ has tapped into this latent desire, generating 1.9 million players during the Super Bowl halftime show alone. Facebook has done what it can to secure streaming deals for live sports for its Watch platform. This includes securing the streaming rights for several MLB games that will be as social as they are anything else, allowing viewers to interact while watching games. Even when the options to share aren't built into the experience, users are quick to lean forward on their own. The Oscars are as much about the memes that come out of the event as the awards themselves. The ability to interact and connect through digital channels as made live viewing more vibrant than ever. Whether it’s interacting directly with the show like HQ or indirectly by joining a social conversation, viewers are the ones stealing the show. Posted in Trends and tagged with Trends, Live, HQ, Oscars. April 17, 2018 by Taylor Wiegert. #DeleteFacebook has yet to be an action of any significant impact, but the sentiment behind it holds true. The cracks in living our lives online have started to show, so it’s no wonder people are starting to look back at the IRL (in real life) experiences they left behind. Posted in Trends and tagged with Trends, Consumers, #DeleteFacebook, Bumble, CuddleComfort, Happy Returns, Online Shopping. April 6, 2018 by Taylor Wiegert.